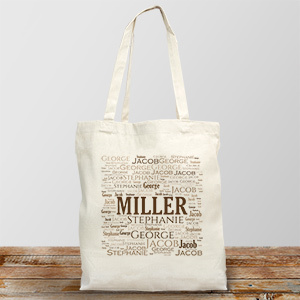 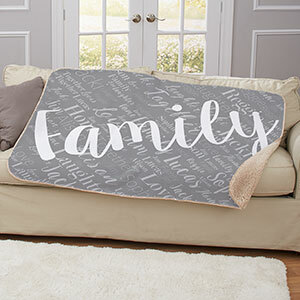 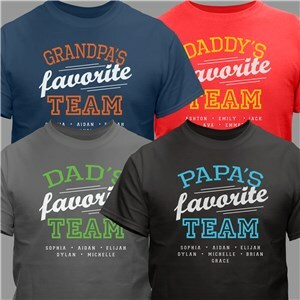 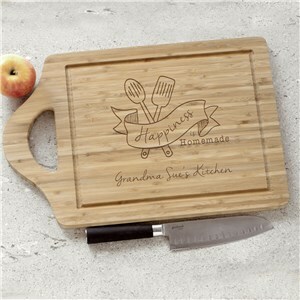 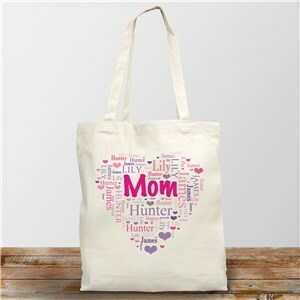 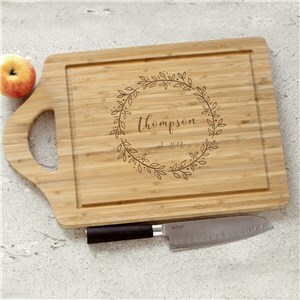 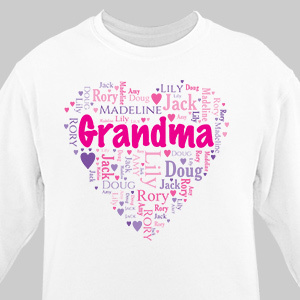 Celebrate joy & love with Personalized gifts for Grandparents this year. 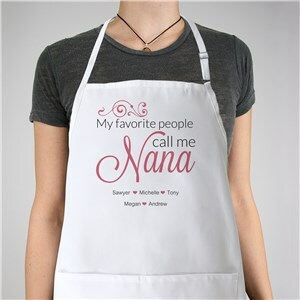 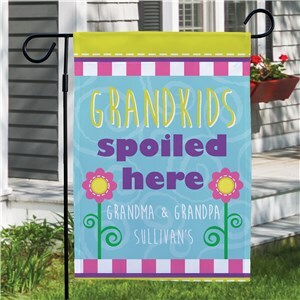 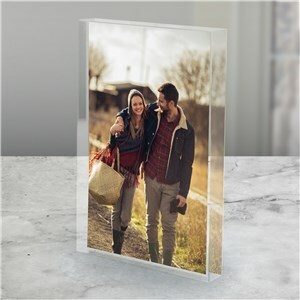 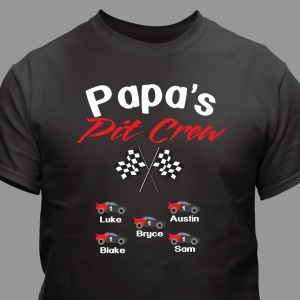 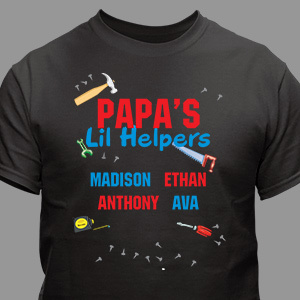 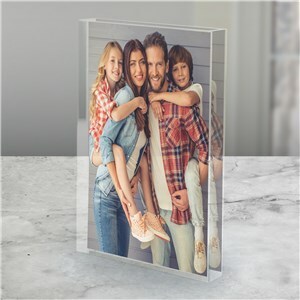 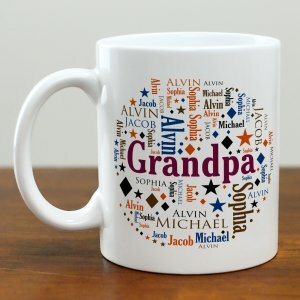 Whether you are searching for a unique idea for first time grandparents or for grandparents of multiple grandchildren, a personalized gift is the perfect choice. 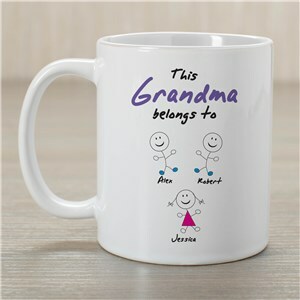 From comfortable and cool Grandparents T-shirts to adorable mugs and picture frames there’s no way to go wrong. 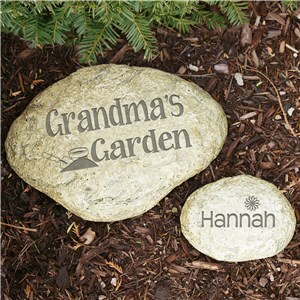 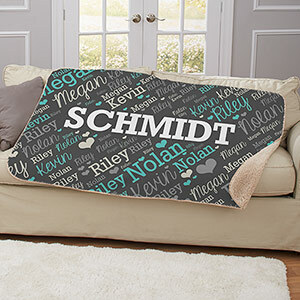 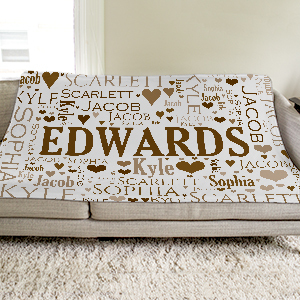 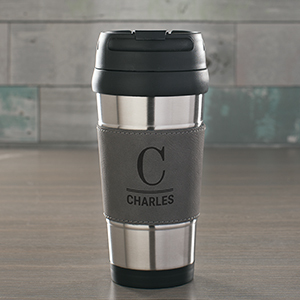 In addition to personalizing These Grandparents gifts with their name, we allow ample room to include up to 30 children, grandchildren or great grandchildren names. 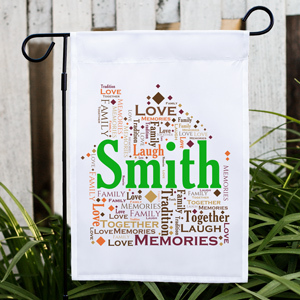 Our flag was just beautiful. 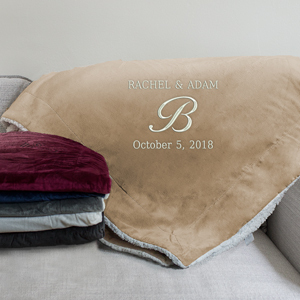 It was more beautiful than we could ever imagine. 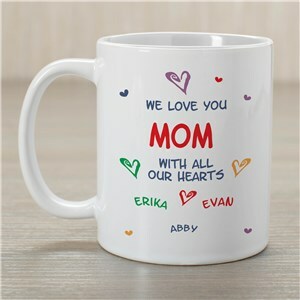 Will be buying more from this website. 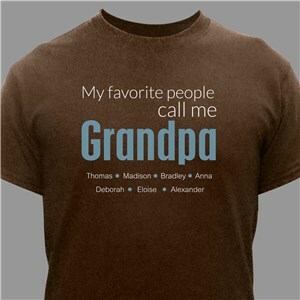 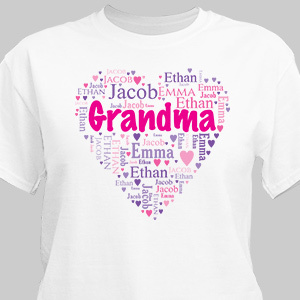 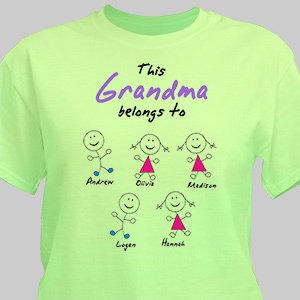 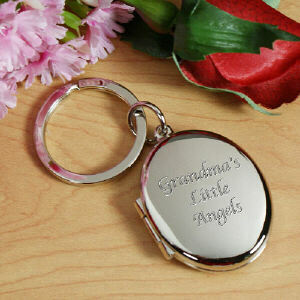 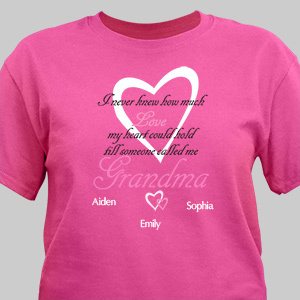 Looking for a special way to show your grandparents how much you love them? You may enjoy our blog post in which we showcase some of our favorite gifts that are perfect for the empty nesters in your life.